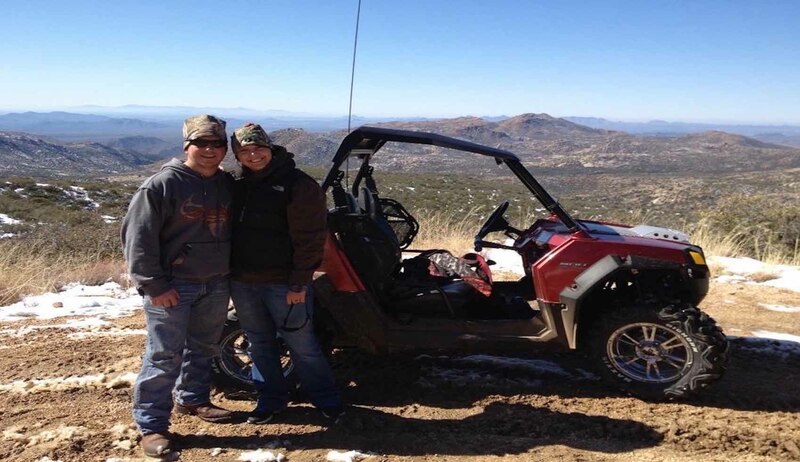 We don't just rent ATV'S, we are also avid riders and dedicated enthusiast. Being riders ourselves, allows us to chart and recommend the best ATV journey for you and your group or family. The best fit in destination and safety to ensure you have the most memorable and safest ATV adventure possible when riding here in Yellowstone country.